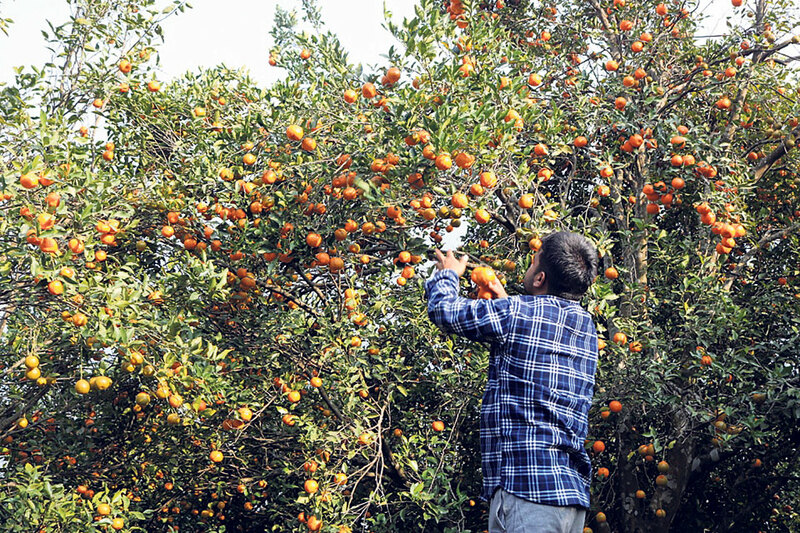 DHADING, Jan 3: Despite an increase in the number of farmers going for orange farming in Dhading district, production of the fruit has declined in recent years. On top of that, they find it challenging to sell their produce in the market due to transportation problems and low price in the market. "Earlier a tree of orange used to yield fruit for 10 years. Nowadays, it hardly gives fruit for 2 year before the tree starts dying," said Rana Bahadur Magar, a local farmer. Trees have started dying due to an unknown disease. "But no agriculture technician or government official has ever come to our fields to see the trees. We can't diagnose the disease on our own," Magar said. "We haven't even been able to transport the produce to the market." 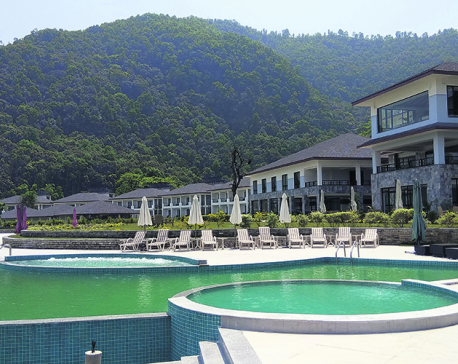 Approximately 600 hectare of land in the district has been covered by orange farming. When in full bloom, orange used to be a major income source for farmers in the district. But as the farmers are unable to transport their produce to the market and are not getting good price for it, they find it even difficult to break even. According to farmers from Benighat Rorang Rural Municipality Ward 10, their oranges are decaying in the farm in lack of road connection. Farmers have said that they are also facing problems due to changing climate and new trends of farming. "Most of the farmers are still doing traditional farming. 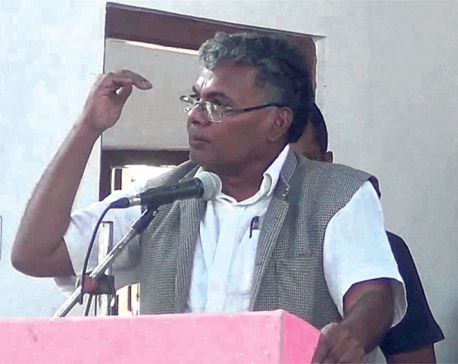 They do not even have a basic knowledge of modern farming," Magar said. Orange produced in Dhading is supplied to markets in Kathmandu, Chitwan, and other districts. 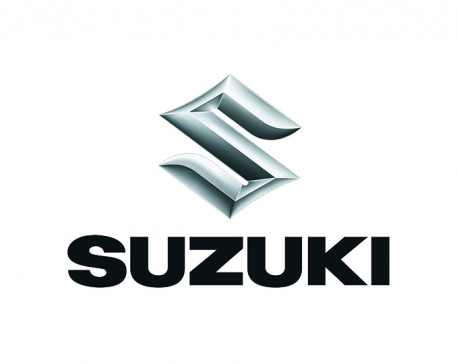 KATHMANDU, April 18: CG Motocorp, the authorized distributor of Suzuki four-wheelers for Nepal, has launched the third generation Wagon R.